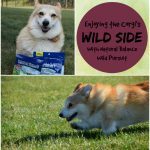 This post is sponsored by Stella & Chewy’s® and the BlogPaws Professional Pet Blogger Network. 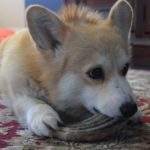 I am being compensated for helping spread the word about Meal Mixers, but Some Pets only shares information we feel is relevant to our readers. Stella & Chewy’s is not responsible for the content of this article. 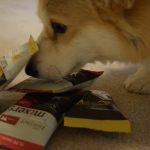 Add Some Raw Pet Food Goodness to Your Dog’s Diet! Note: Be sure to see the giveaway at the end of this post! 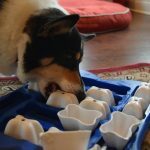 Want to add the benefits of raw pet food to your dog’s diet but are not ready to go to fully raw food? 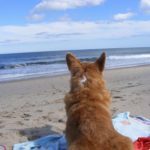 Stella & Chewy’s Meal Mixers are a good answer! 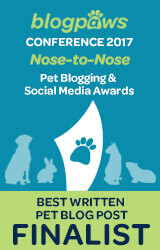 I got a sample of these at the Blog Paws conference and was also sent a sample for this post. 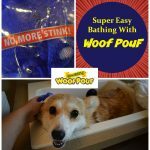 I gave them a try with my dogs and they were a big hit! I will be purchasing more of these! Stella & Chewy’s Meal Mixers are an easy way to add an extra boost of raw food nutrition to your pets’ existing diet. The food is freeze dried raw to lock in nutrition and flavor. It is also ready to eat right out of the bag, so there is no mess. Every bag comes with its own scoop for easy measuring. 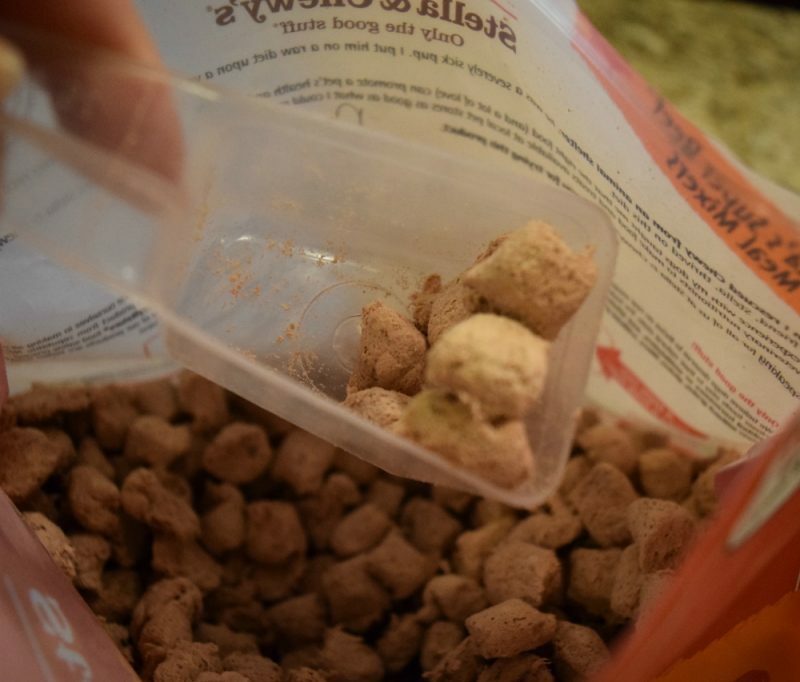 To use it, you simply open the bag, scoop some out, mix it with your pet’s food, and serve. The bag reseals easily and can be stored at room temperature. It makes adding raw super easy! 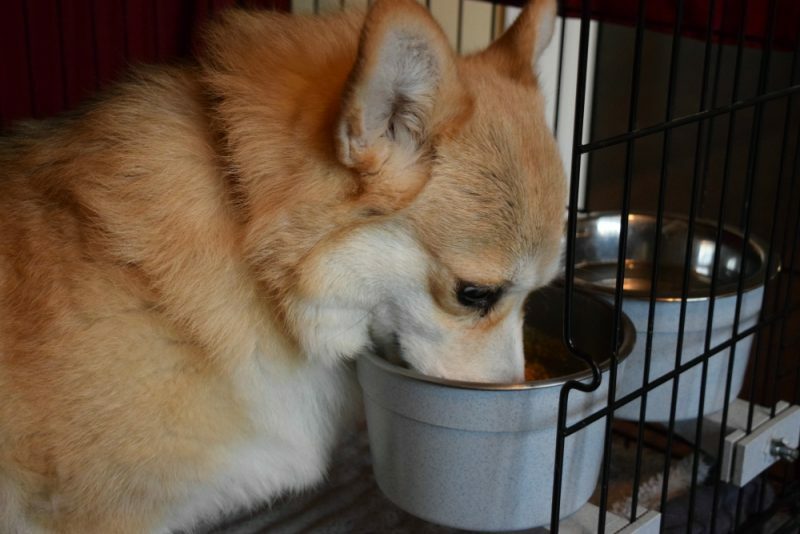 Stella & Chewy’s Meal Mixers work especially well for my corgi Ty right now. 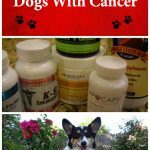 Ty has lymphoma, and I have been searching out grain free, high protein diets for him. Raw almost always fits the bill for that, but as much as I would like him to eat all raw, Ty has been wanting to eat kibble after his chemo treatments. 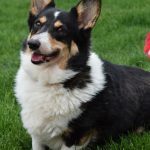 By adding in some Stella & Chewy’s meal mixers, I have been able to sneak some of the benefits of raw into his food and increase the protein ratio. So this product is perfect for us! Stella and Chewy’s Meal Mixers are made in the USA with premium ingredients. They are packed with 95% nutrient-rich meat, organs, and bone that are complemented by organic fruits and vegetables with added probiotics and antioxidants. Like all Stella and Chewy’s products, they are grain and gluten free and do not include fillers, artificial preservatives or colorings. 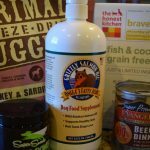 All of these of key items for me when choosing a pet food and are especially important for Ty’s diet. Ty loves the product too! He has been a picky eater lately, but he chows right down his kibble with Stella & Chewy’s added. 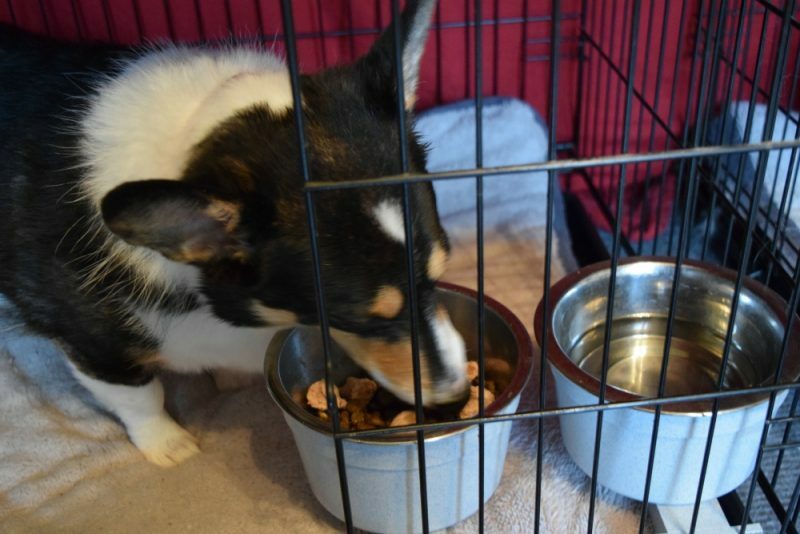 An independent taste test study conducted at the University of Wisconsin-Madison showed that 9 out of 10 dogs prefer their kibble with Stella and Chewy’s Meal Mixers. The food is available in 4 protein options (Stella’s Super Beef, Chewy’s Chicken, Tantalizing Turkey, and Savory Salmon & Cod) and comes in 3 sizes (3.5 oz, 9 oz, 18 oz), so there are plenty of options. Eve loves it too. .As an extra food safety measure, Stella & Chewy’s uses a test and hold process. Third party independent lab analysis is conducted on each batch of food before it leaves the Stella and Chewy’s Wisconsin-based manufacturing facility. The results for every batch is posted on the Stella & Chewy’s website for consumers to see. 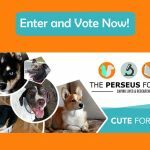 Enter the Stella & Chewy’s Giveaway! Want to try Stella & Chewy’s Meal Mixers? Check here to see where to buy them! Also, enter this giveaway for a chance to win a Stella & Chewy’s product Assortment Valued at $75. 25 People will win! The Giveaway opens September 10th and runs through October 2nd. I have a cat and I think she would like the Absolutely Rabbit flavor. Little bits like this are very handy and easy to add. I got some samples of this while at BlogPaws and the dog (and cats) went bonkers for it! We are transitioning to a raw diet and this makes adding protein so easy! I’m glad to hear that Ty has found a high protein food that works for him! 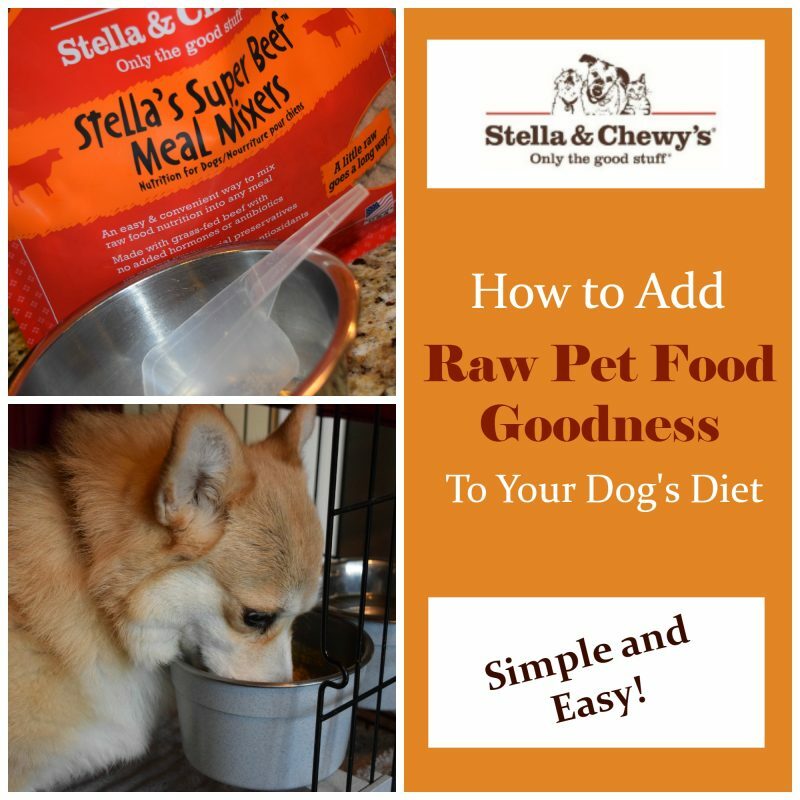 Stella & Chewy’s Mixers sound like a great way to introduce raw food into a dog’s diet. It is all about taking one little step at a time! Even if his diet is never fully raw, I can see this doing a lot of good for him. Mr. N loves raw food. He’s the opposite way. He turns his nose up at kibble. We only recently heard of ‘meal mixers.’ What a great idea! Especially for transitioning. Ty is a great spokesmodel! 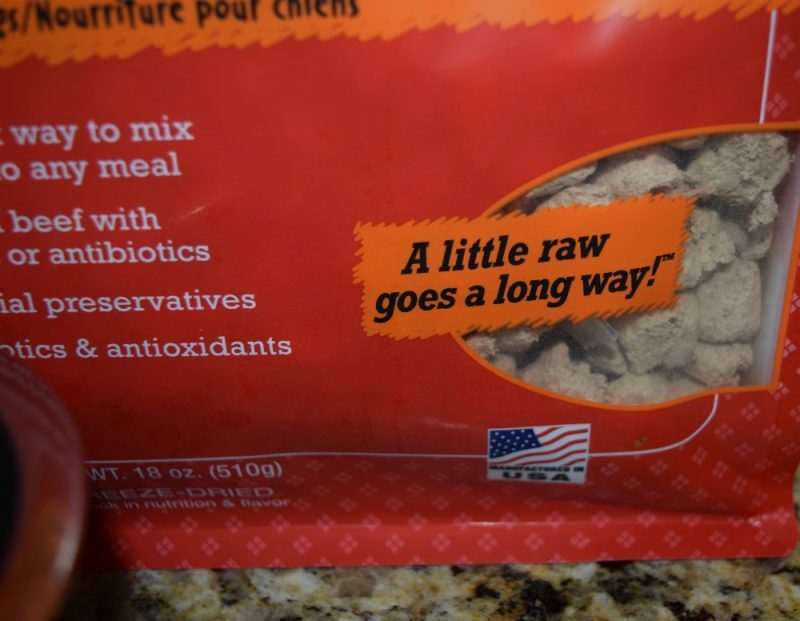 It’s a really smart idea – dogs deserve raw, but it’s just not for everyone! Oh man, my girls loved the bag we got at BlogPaws! I bet Jada would love the Beef kind! Great post! I’ve started adding a bit of raw to Rugby’s kibble for a protein boost, and he loves Stella and Chewy’s too. We used the Turkey, and he was all over it! I almost think that with this product being chunked the way that it is, I could easily break it apart to use a high value training treats as well.